Who was Ottone III? History buffs might recognise him as none other than the Holy Roman Emperor (and King of Germany, for that matter) way back in the 9th Century. Legend has it that in 988, Otto III, to give him his English name, spent a night on the spot where La Sosta now sits, on his way to being crowned in Rome - hence the name. The current building, though, “only” goes back to the 16th century - a selection of six suites with stunning views on top of Chiesanuova, some two hundred metres above sea level. Just like centuries past, getting there is still somewhat tricky as it is not accessible by car. You have to leave your vehicle some 100 metres away and walk up a narrow street, which is not ideal if you have a lot of luggage. But it sure is worth it! 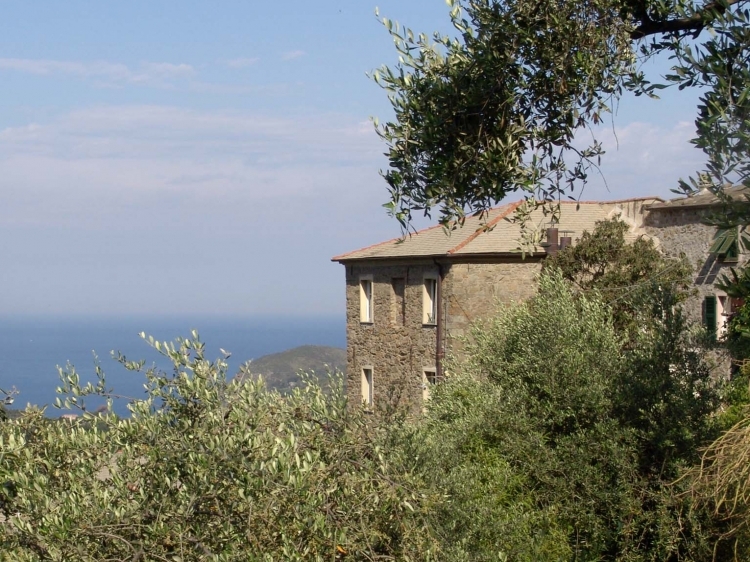 On top of the tremendous views of the coast that take in sea and land, what you get is a fantastic base from which to get to know the five connected villages that make up “Cinque Terre”, a UNESCO World Heritage area, and you also get the feel and tempo of a real medieval village. This really is a place to make the most of the surroundings. By this we mean sitting around just lounging about is not really an option as there is simply so much to do around (see below) if you are into nature married to man made marvels. There is no swimming pool (but no problem, the Ligurian sea is nearby), the six suites are unassuming, though comfortable, with air conditioning and surprisingly ample for such an old house, as are the bathrooms. And being managed by the owners – the lovely Graziani family, who are also fantastic cooks - the whole atmosphere is laid back and relaxed. Breakfast on the terrace overlooking the seascape is an experience in itself. 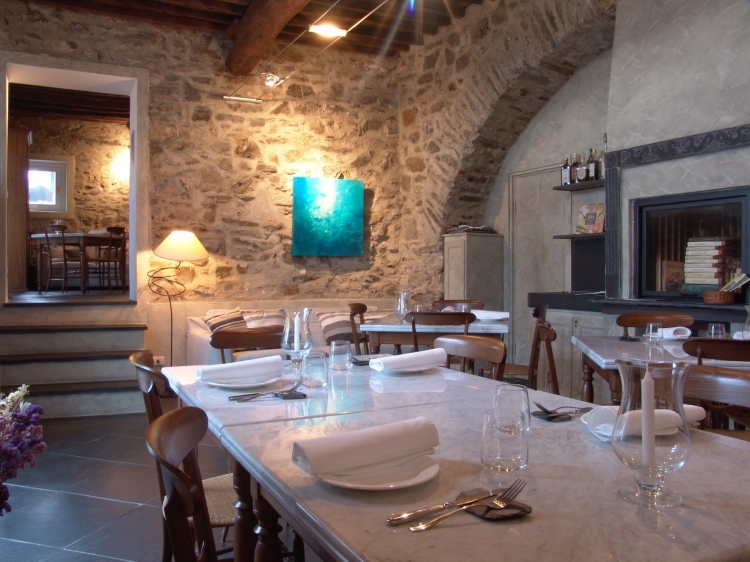 In short, a really charming and authentic inn in a stunning area of Italy. 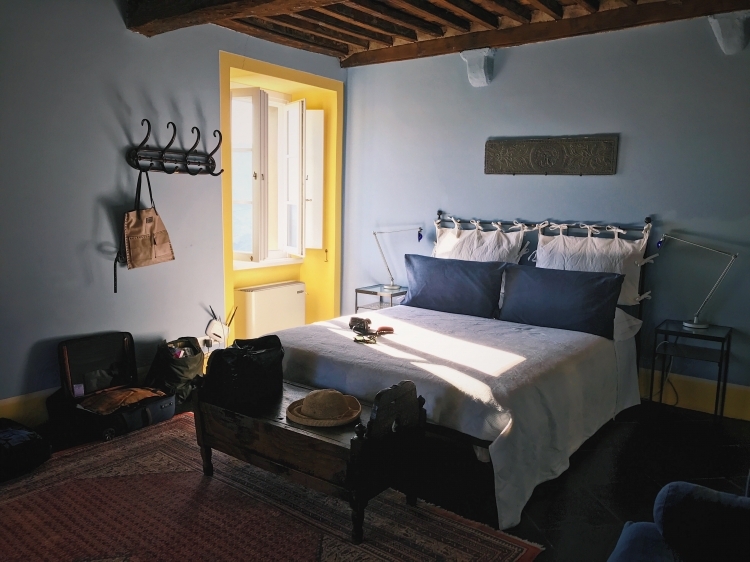 Rooms: 6 ample suites: the Ottone III, Silvestro II, Teofano, Adelaide, Zoe and Gregorio. 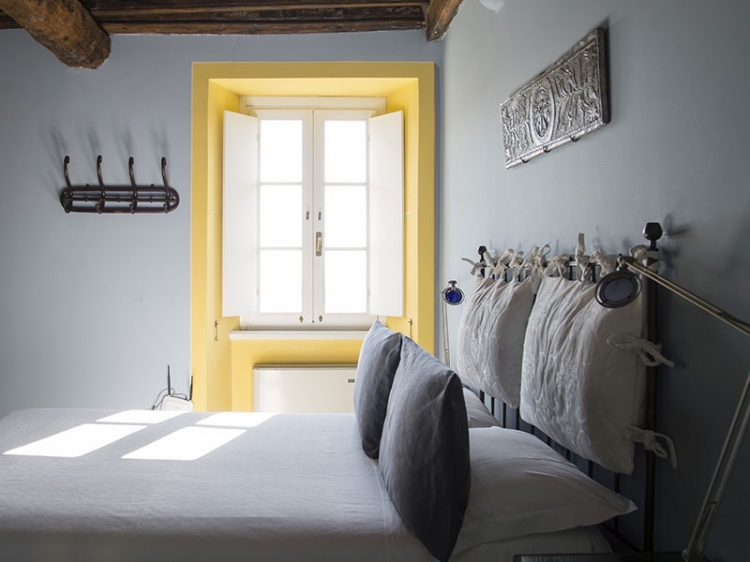 Each room is furnished in an antique style and comes with en-suite bathrooms in marble or mosaic. 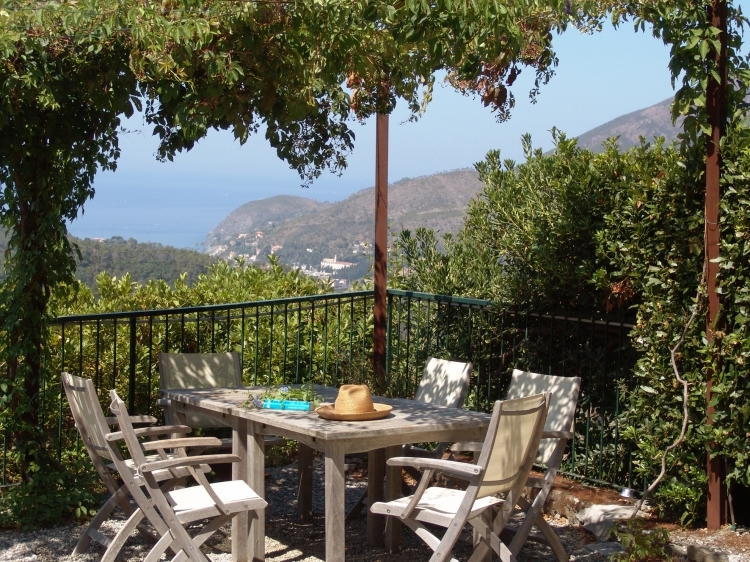 They also all have spectacular views of the Levanto valley and the sea. Please also note that each suite can accommodate up to four persons as the sofas turn into two beds. Divine , poetic place in Cinque Terre. 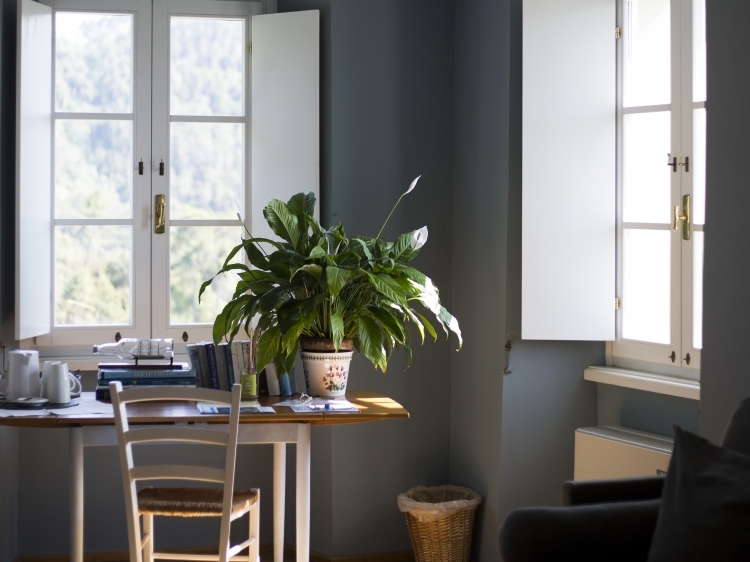 Exclusive, romantic and artistic furnished rooms, absolutely clean. Beautiful ancient house. Magnificent view. Excellent cuisine. The sweetest and most professional staff! 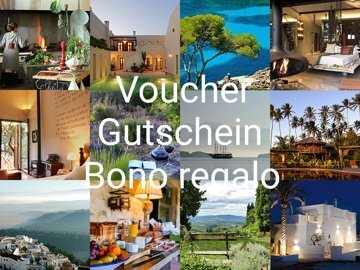 The Sosta di Ottone III is a precious jewel for all who are looking for a secret hideaway and a personal experience amidst one of Italy's most beautiful landscapes. 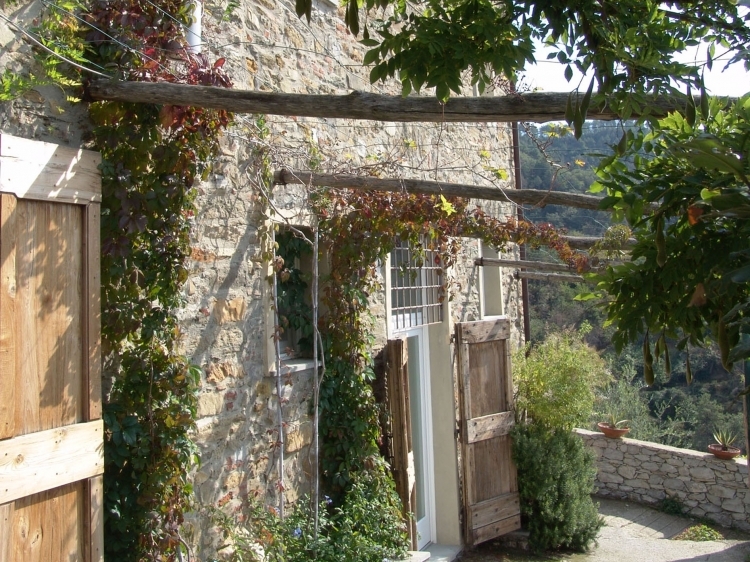 The Villa is very nicely decorated, very well maintaind and from the beautiful rooms and the terraces provides some stunning views over the Levanto valley and the sea. 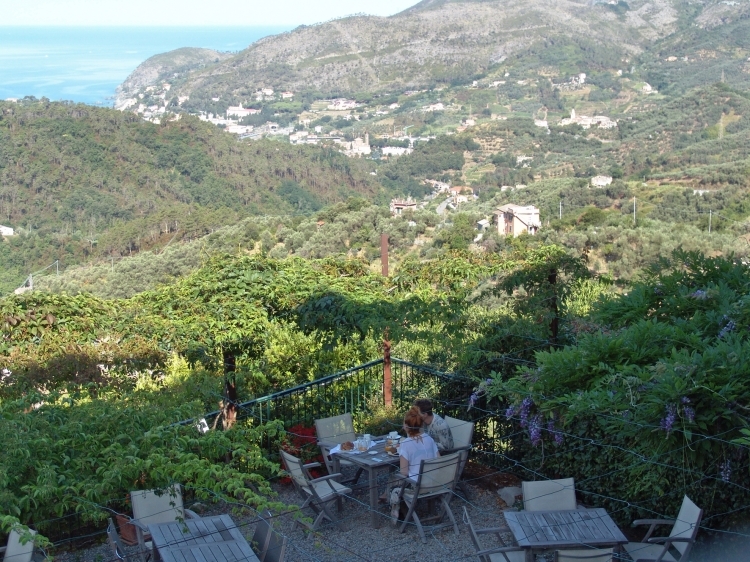 The personal service is excellent, from daily tips for excursions within and beyond Cinque Terre as well as restaurants and events (all reservations included!) to Luca's gourmet-cooking with local, organic product. Even during a 10-day-stay this was the place to be. We'll be back!